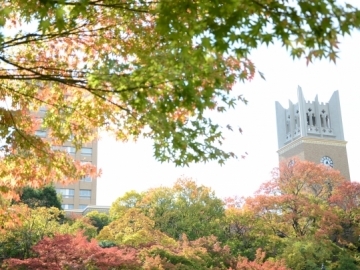 In 1902, the Japanese government granted Tokyo College “full university” status and Tokyo College became Waseda University. 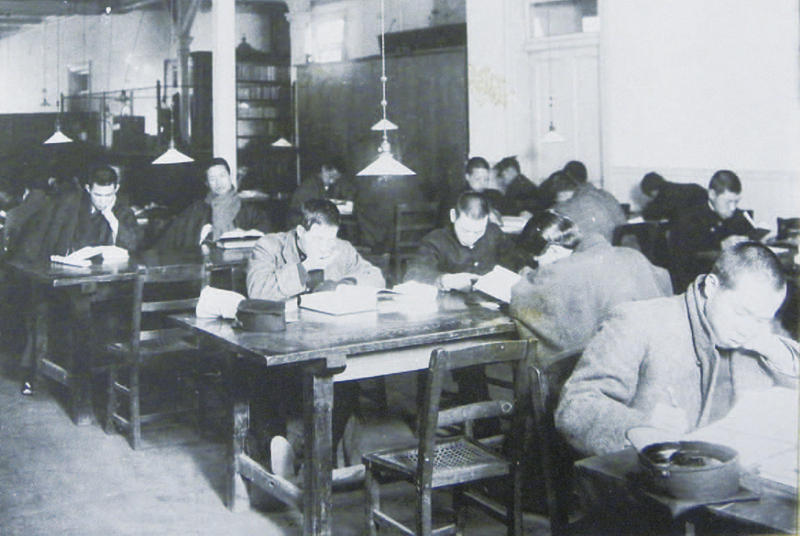 The university established several academies up until the University Ordinance of 1920. As the number of academies increased, so did students. The mere 196 students in 1902 grew into 709 by 1912, and to 2,345 by 1922. What kind of students attended these academies? 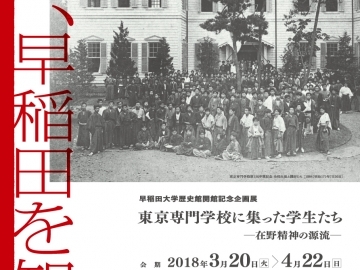 Waseda Universiy Archives suggests that many students came from farming households. Students from wealthy backgrounds of nobles, financiers, and military officers generally did not attend these academies. Based on student and graduate data, we know that students came from areas across the country. At this time there was a fully realized student district that supported students coming from everywhere around the country. 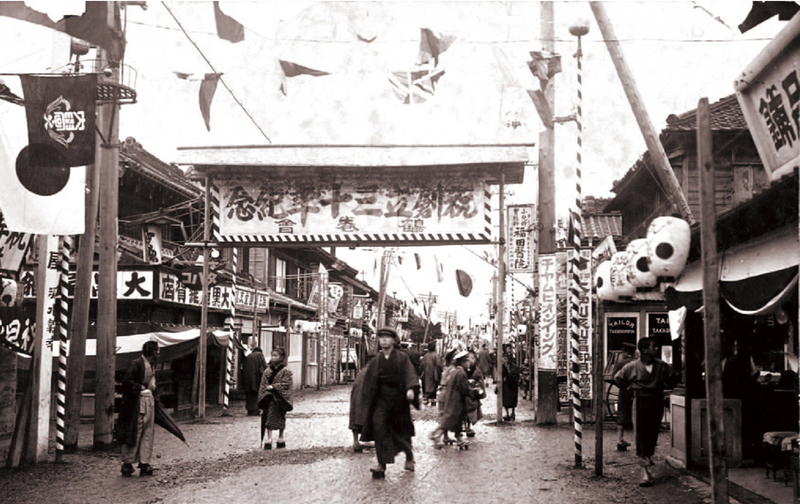 Many students passed their time in nearby areas, particularly Tsurumaki, were lodging houses, cafeterias, used book stores, and movie theaters lined the streets. Former Committee Chairman of the Social Democratic Party of Japan Mosaburo Suzuki is one student who passed time at this district while studying for two years from 1915. Suzuki was born into a fallen samurai family in Gamagori, Aichi Prefecture and would sell bananas and picture postcards at night shops in Kandajinbocho to cover tuition and living expenses. 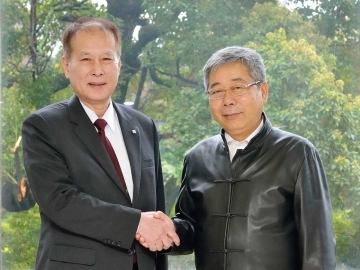 Suzuki grew used to being recognized by acquaintances while working. Suzuki was not always successful when it came to selling bananas and would grow hopeless after failing despite loud solicitations to passers-by. 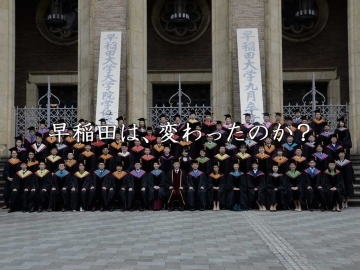 However, he was able to eventually realize his long-held desire of living in a lodging house before graduating. 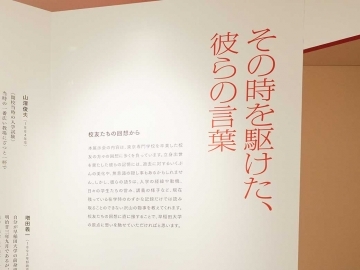 Suzuki describes his experience as a “lifelong memory.” His experiences working to cover his own tuition costs was a starting point for becoming involved in wider issues affecting society. 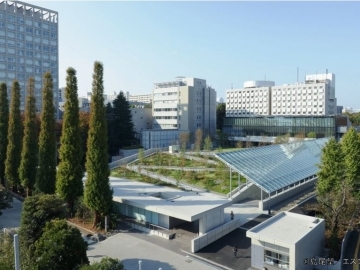 Based on Suzuki’s memories as a student, we can suggest that living in a lodging house in the student district was considered high class and desirable among students.